Investigators found 15 firearms, including seven rifles, and over 1,000 rounds of ammunition at Christopher Paul Hasson’s basement apartment in Silver Spring, Maryland, prosecutors said. Maryland Reps. Elijah Cummings, Anthony Brown and Jamie Raskin are among the Democratic lawmakers who have expressed concerns in the wake of last week’s arrest of Coast Guard Lt. Christopher Hasson. President Donald Trump says he is getting a “complete briefing” on a Coast Guard officer accused of stockpiling guns and compiling a hit list of prominent Democrats and network TV journalists. “The defendant is a domestic terrorist, bent on committing acts dangerous to human life that are intended to affect governmental conduct,” prosecutors outlined in court documents. A Coast Guard lieutenant who was arrested last week is a “domestic terrorist” who drafted an email discussing biological attacks and had what appeared to be a hit list that included prominent Democrats and media figures, prosecutors said in court papers. On My Take, in the wake of the arrest of a Silver Spring man who calls himself a white nationalist, Clinton Yates reminds you that there are those who want to harm others based on the color of their skin. They’re here and they walk among us. 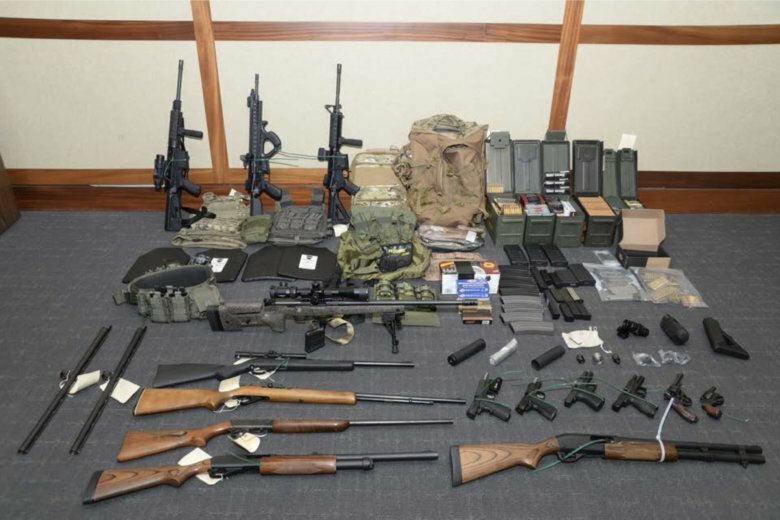 A Silver Spring, Maryland, lieutenant for the U.S. Coast Guard in D.C. was arrested on suspicion of a domestic terror plot to kill numerous high-profile politicians and journalists. 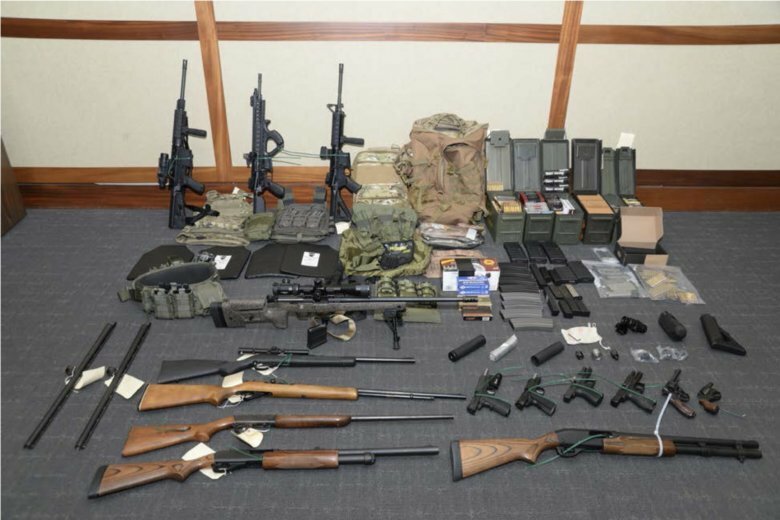 Court documents reveal he harbored extremist views for years, and that authorities found numerous guns and a trove of ammunition in his apartment.